Ready for Move In!!! 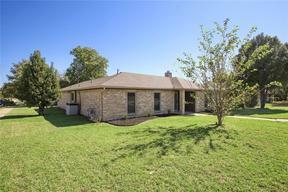 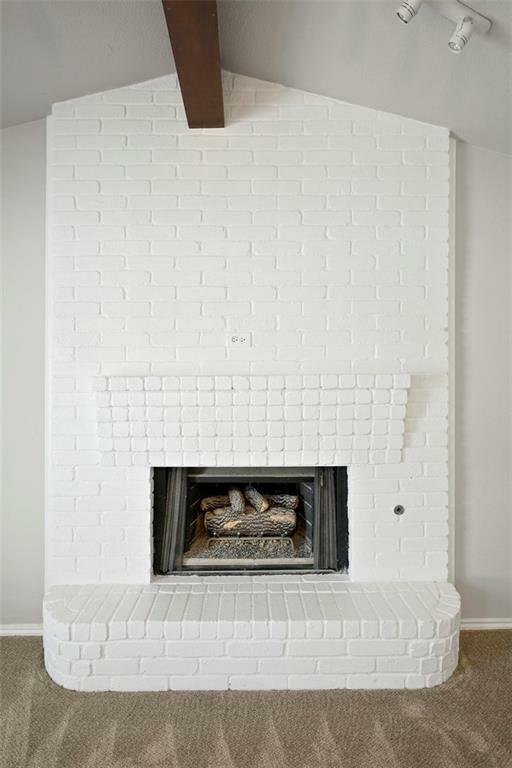 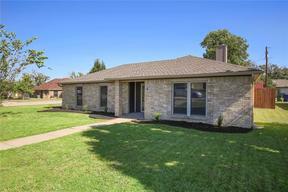 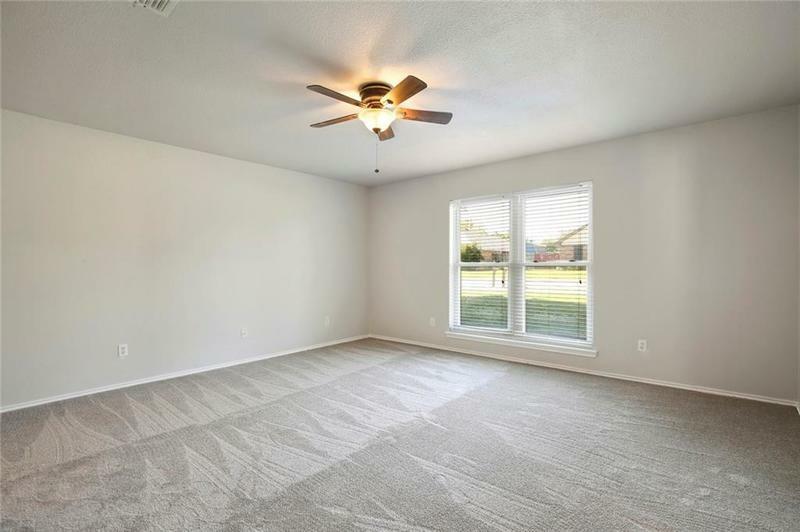 Seller took pride in getting this home ready for the next owner. 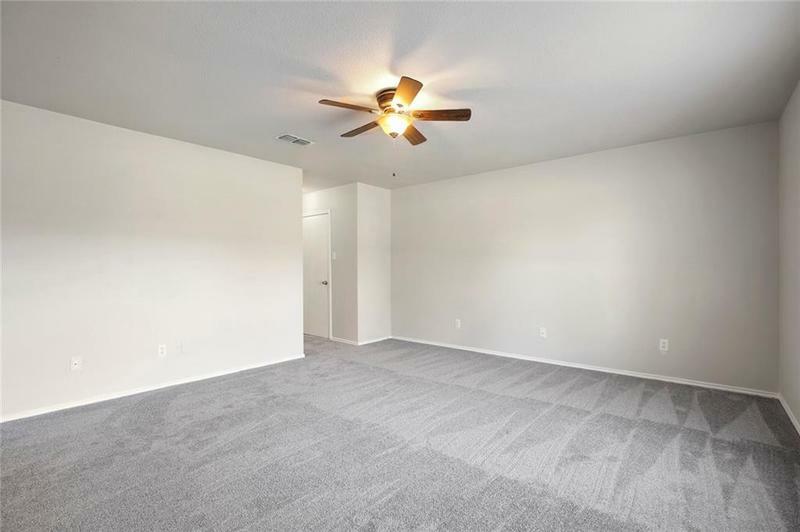 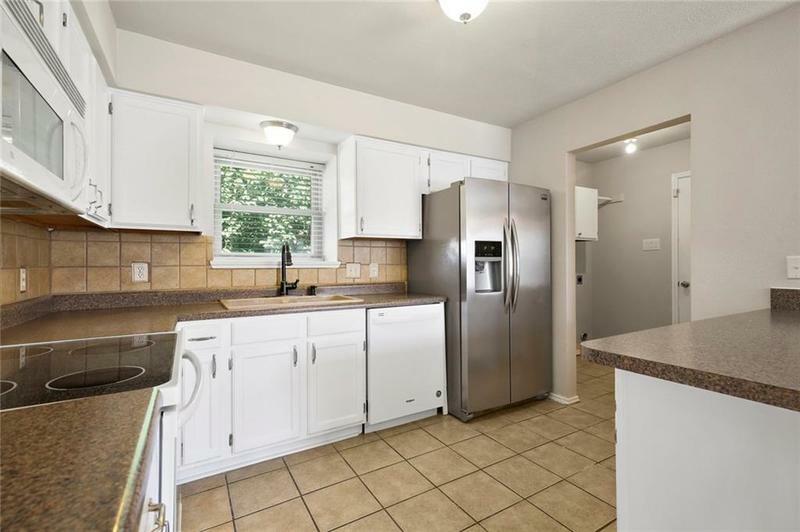 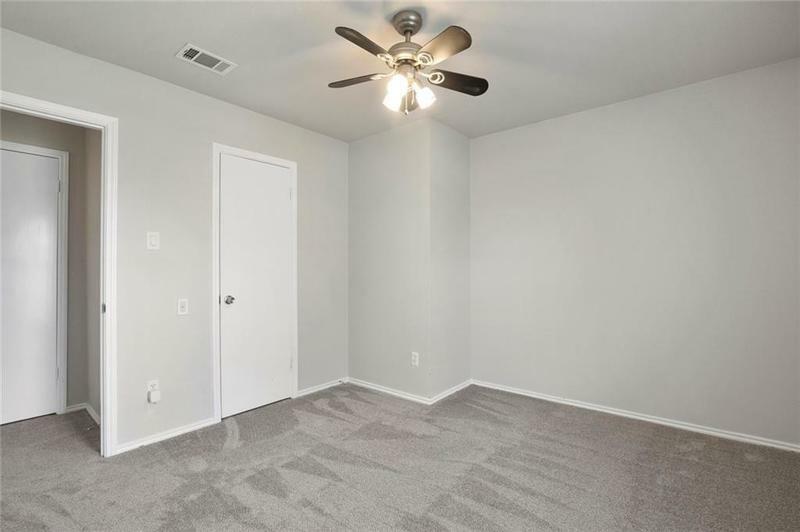 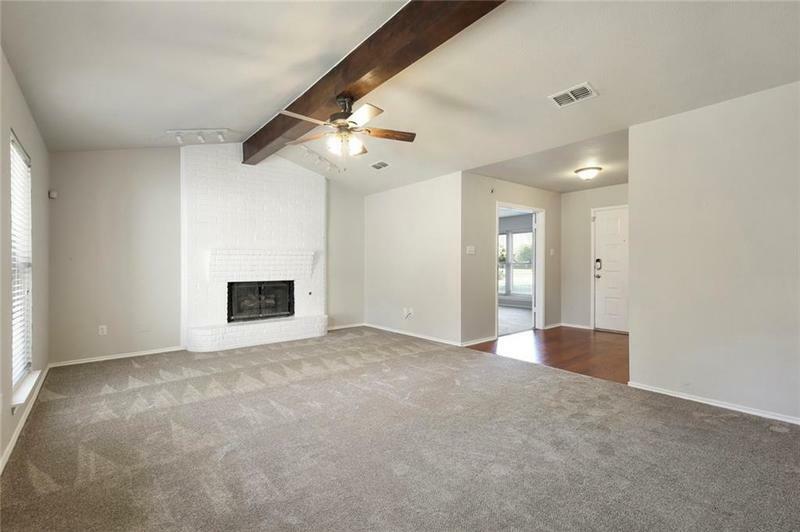 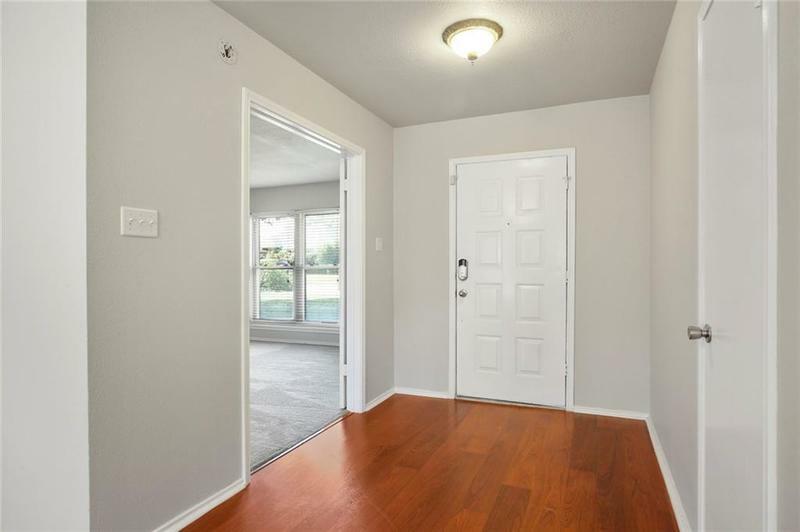 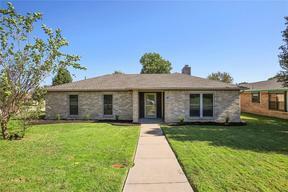 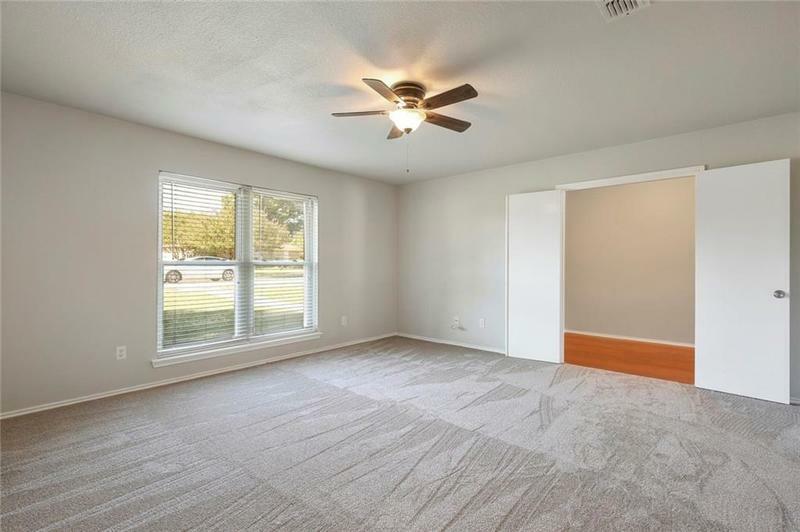 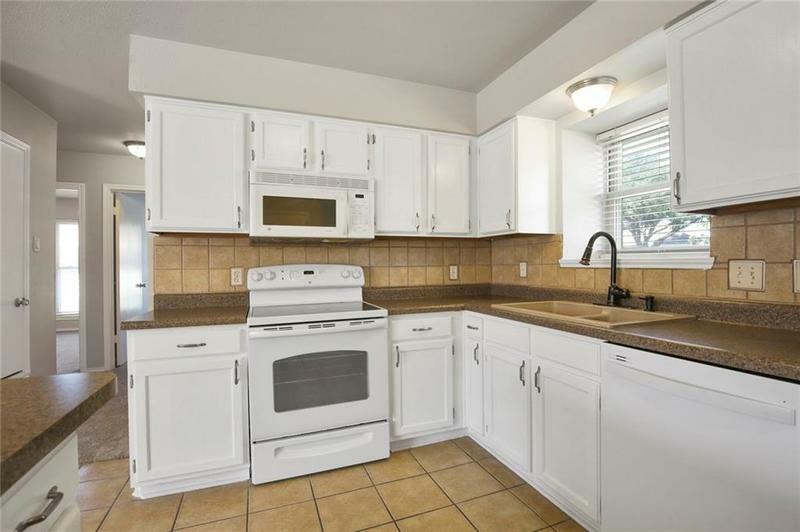 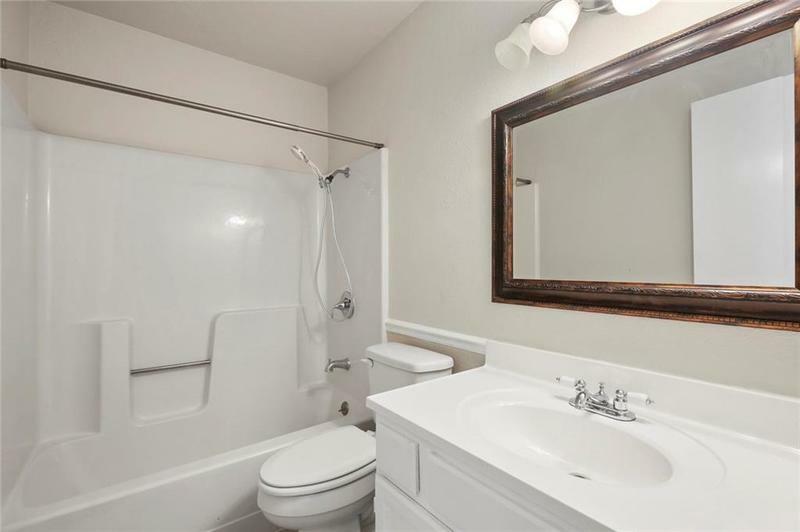 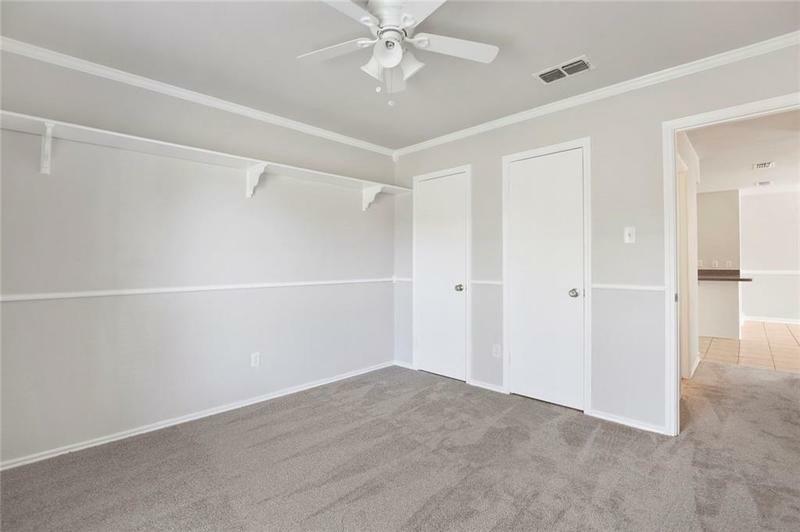 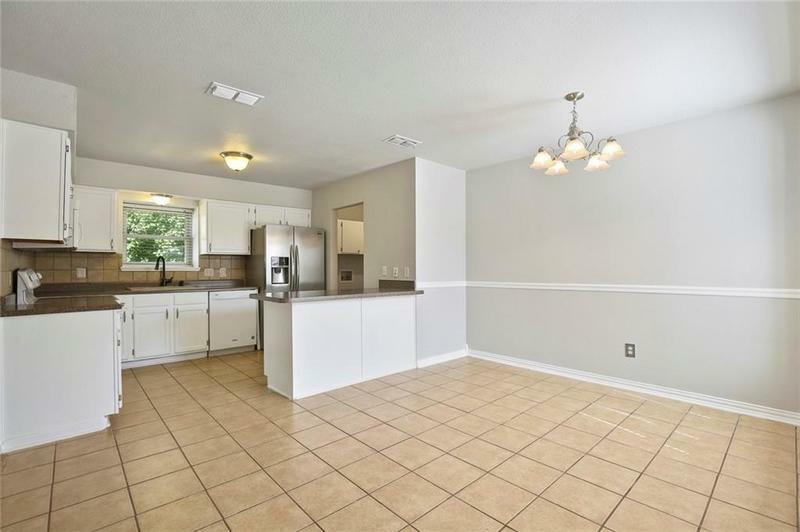 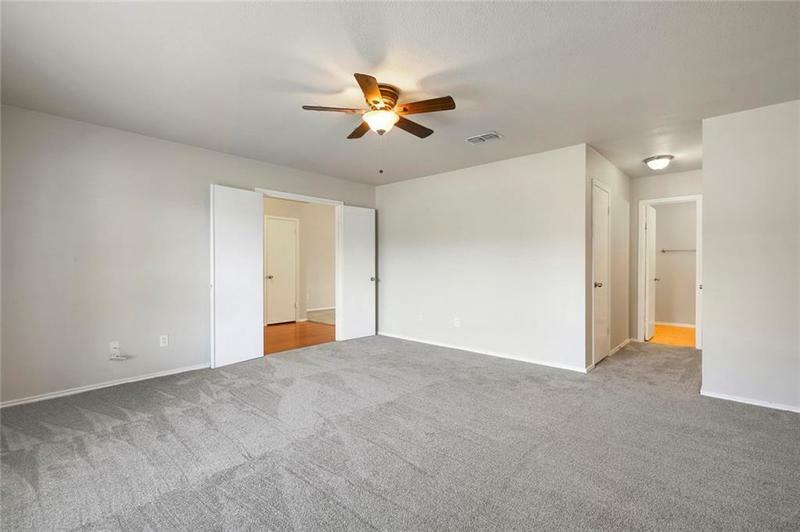 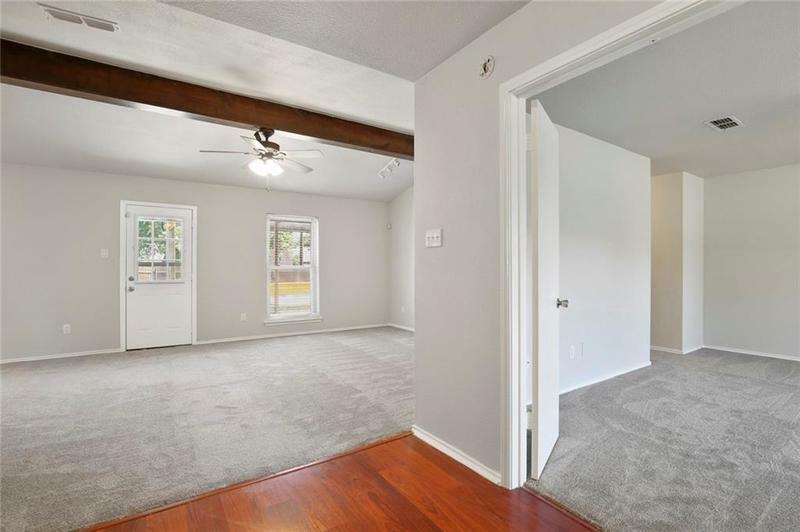 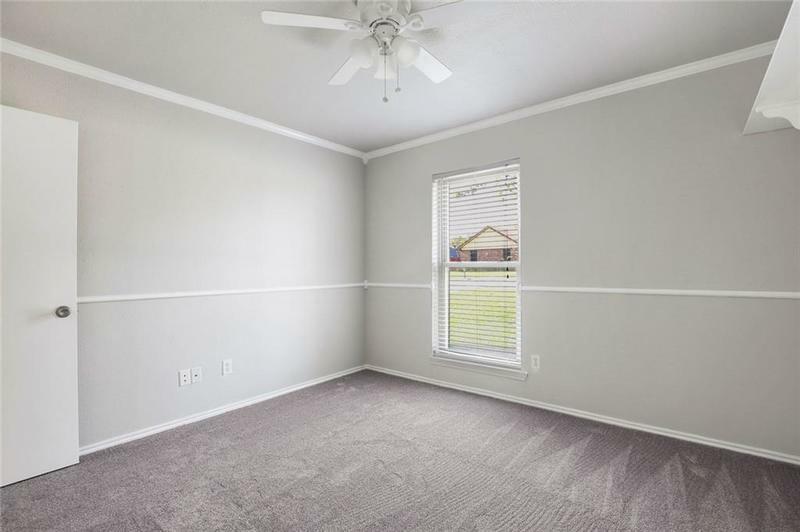 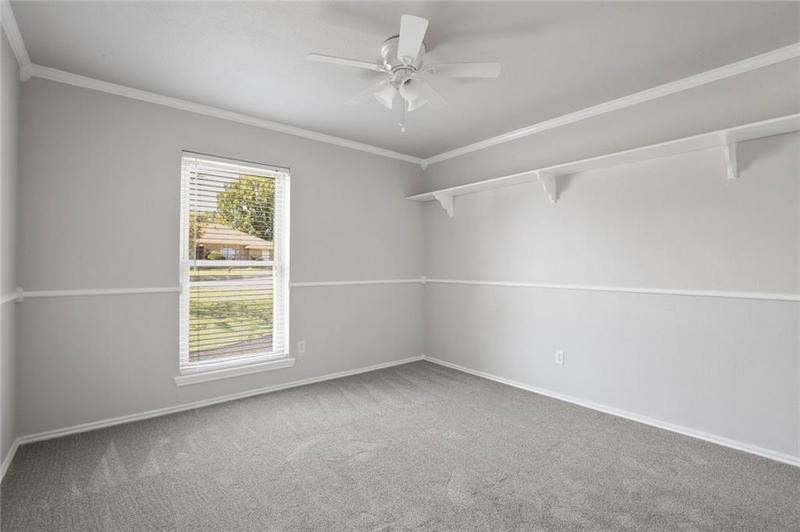 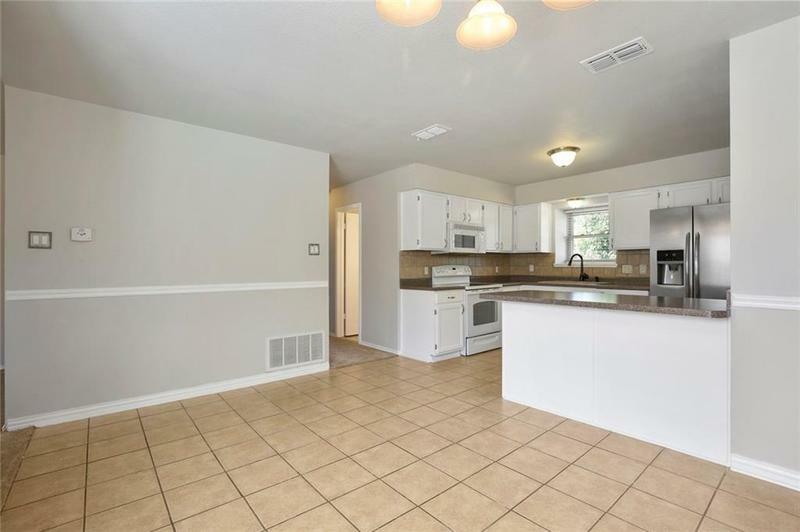 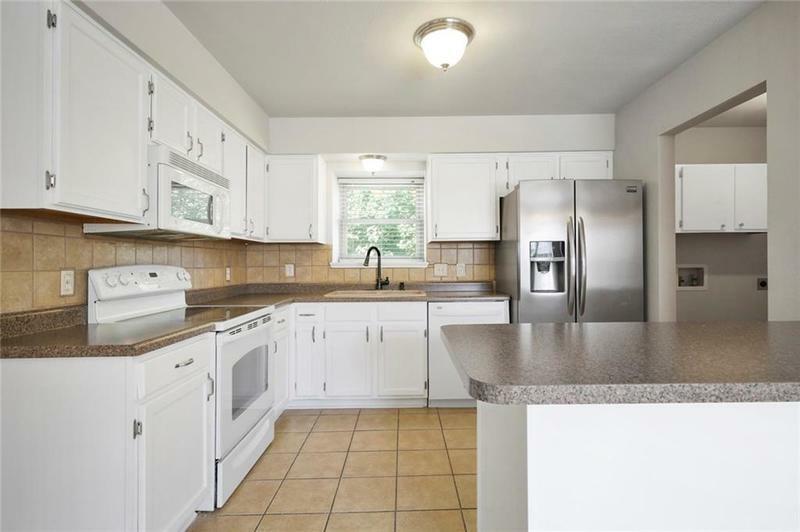 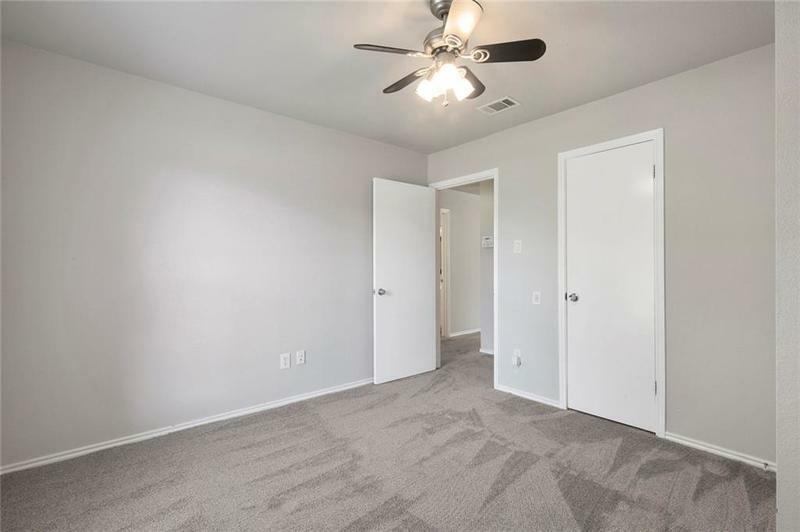 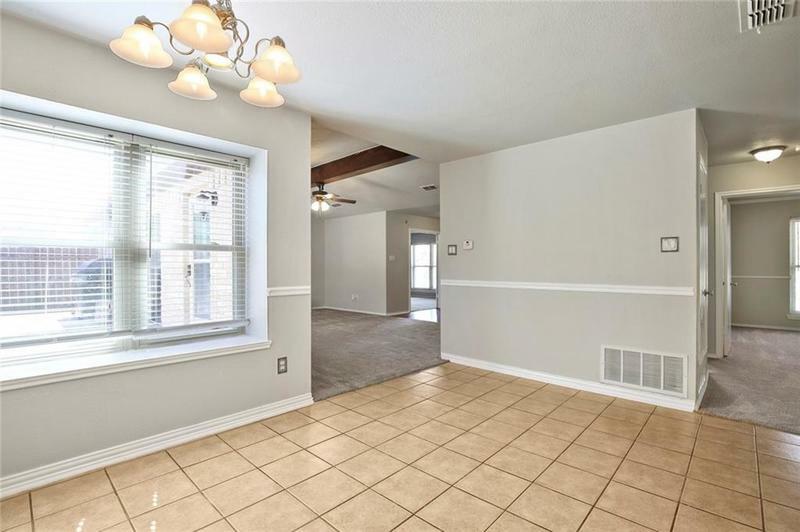 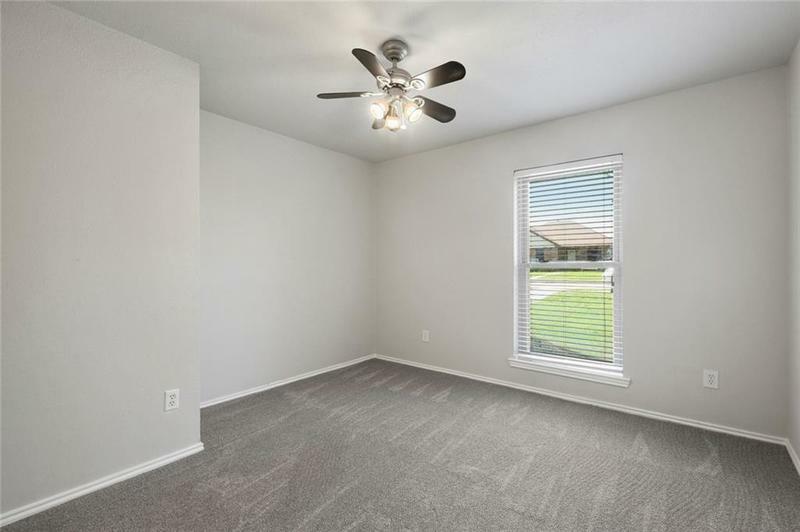 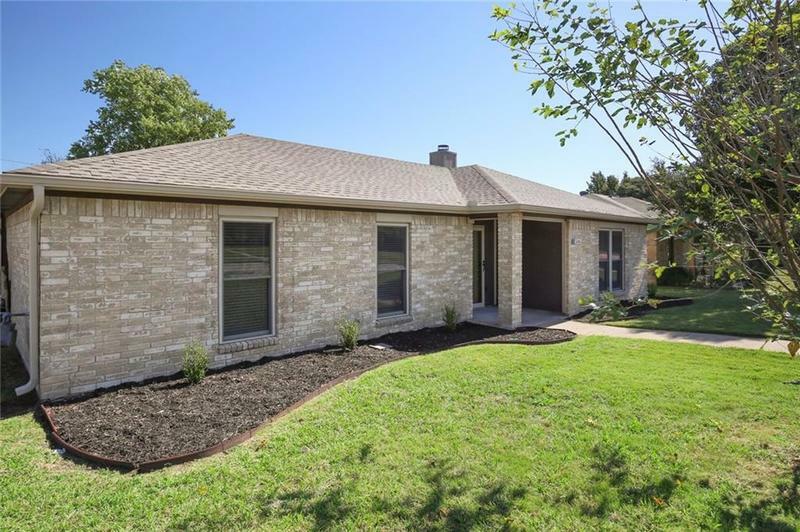 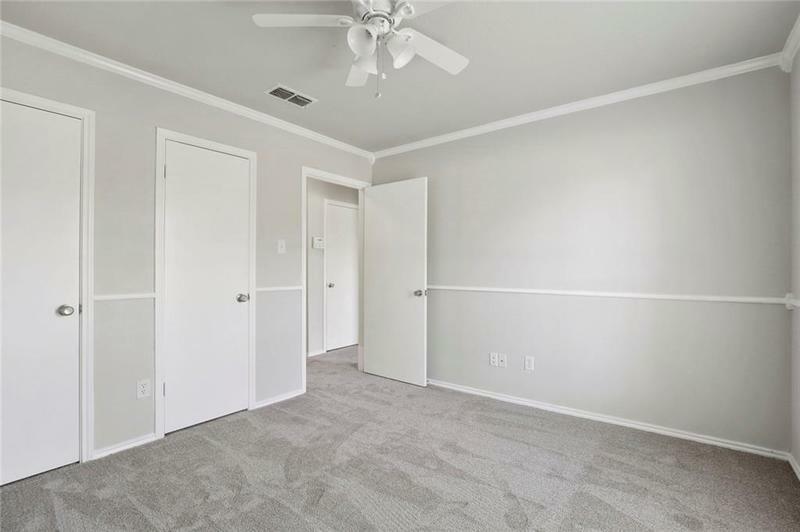 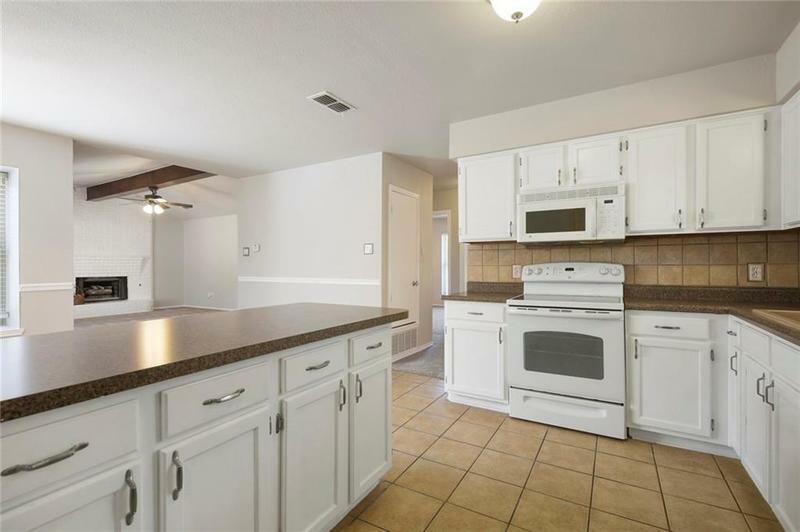 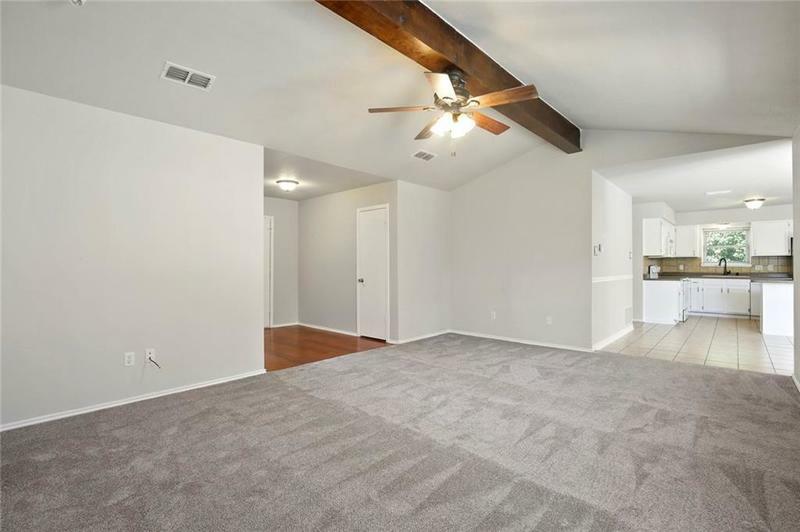 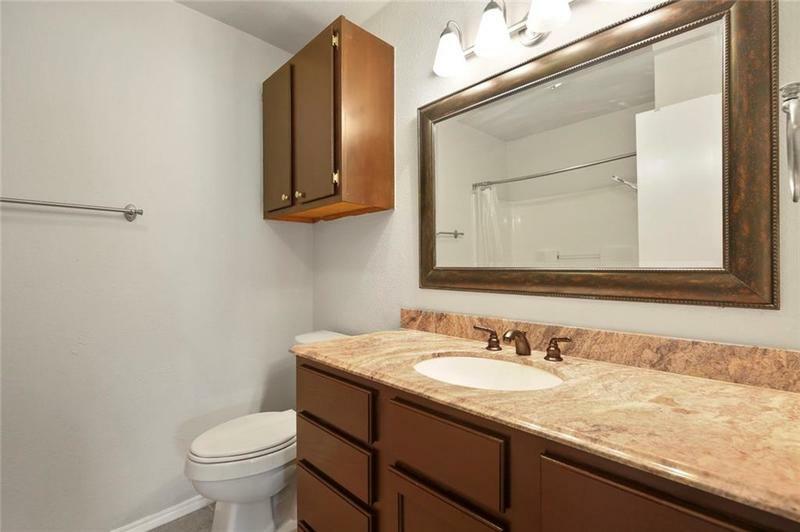 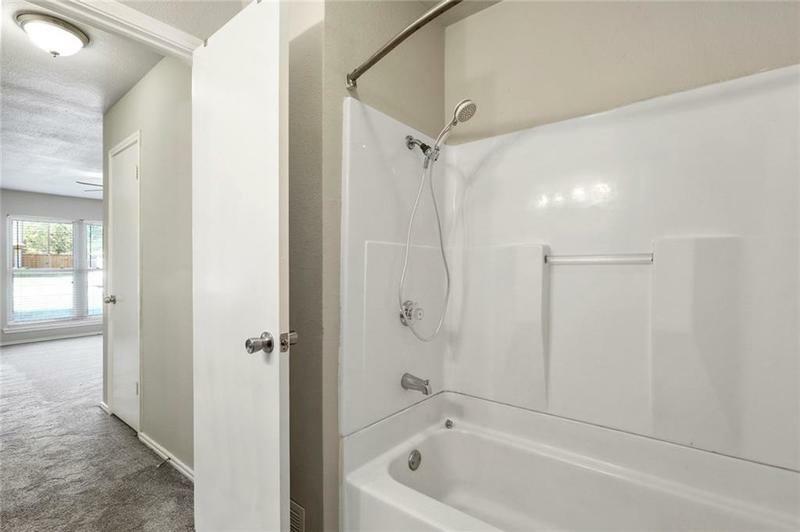 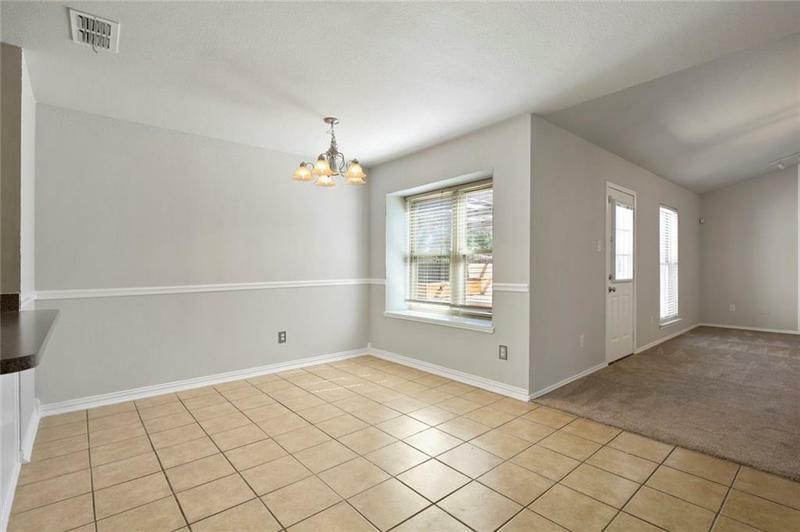 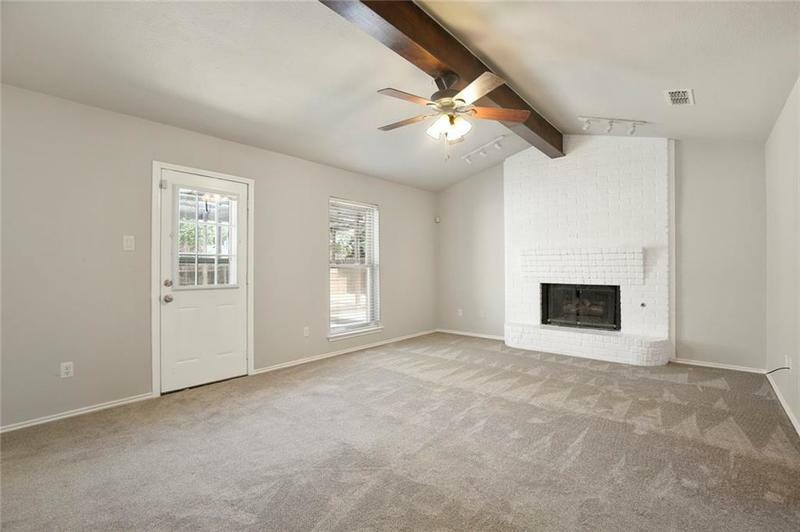 Recent upgrades include interior paint throughout including cabinets in kitchen and bathrooms, carpet in all the bedrooms and living room, updated vanities and lights, as well as a newly installed roof in September. 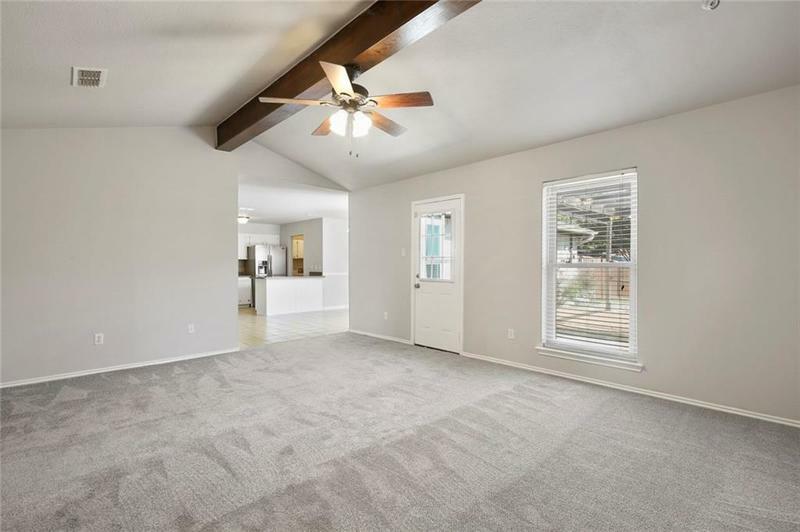 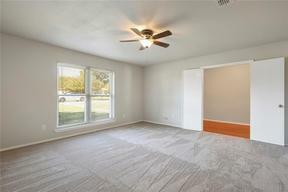 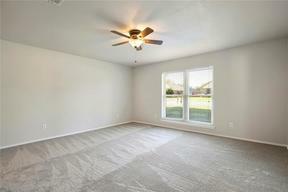 Open living concept and transitional colors, make this an ideal home for any family and design style. 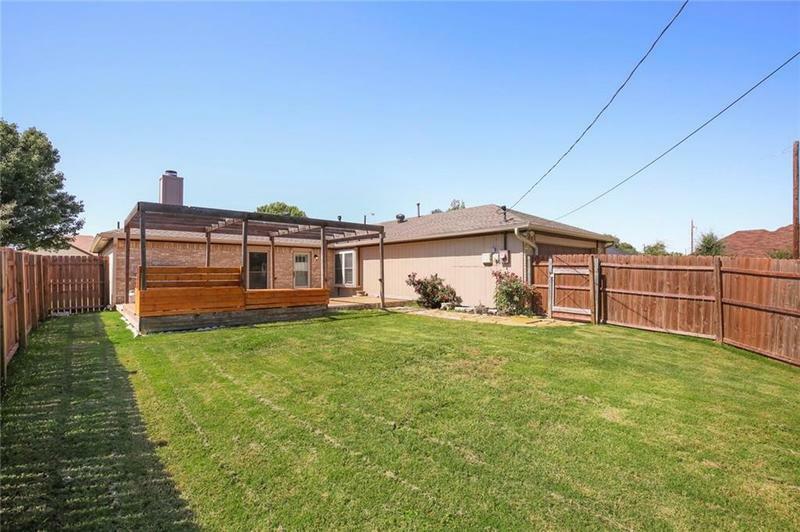 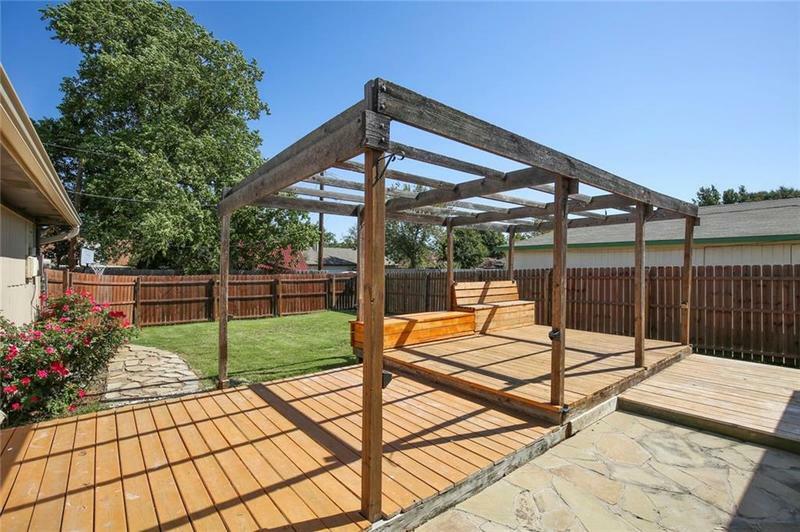 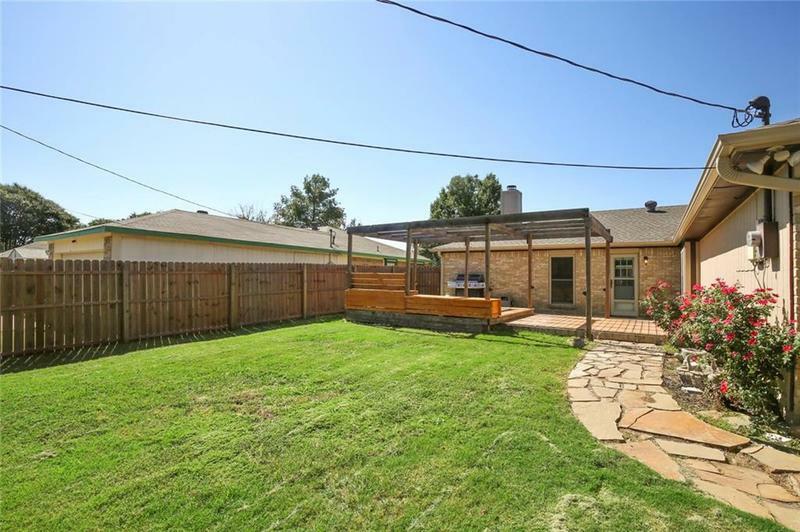 The backyard boasts a large deck and sizable yard for entertaining of all kinds. Located just minutes away from 190 makes commuting a breeze.